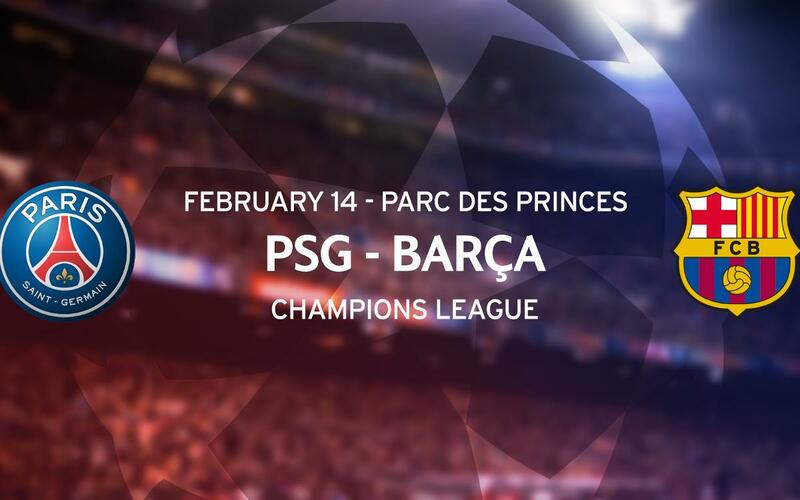 The two-day application period for members to request tickets for the Champions League game between PSG and FC Barcelona on February 14 in Paris is over and the club has received 247 applications for a combined total of 490 tickets. That’s fewer requests than the club’s allocation for the game, so there is no need to hold a draw. All members that applied for tickets must now make the corresponding payment via the club website on January 16, 17 or 18 at the link below. Tickets are to be collected in Paris and only by the members that made the original application. FCB Desplaçaments is offering the chance of return flight package on the day of the match. The trip costs €195 for members, €255 for supporters clubs and commitment cardholders and €315 for the general public. The package includes a Barcelona-Paris-Barcelona charter flight, all coach transfers between the airport, city centre and stadium, insurance, gift pack and personalised assistance from FC Barcelona staff. The package forms part of the FCBDesplaçaments loyalty plan to accumulate points to be exchanged on the cost of future trips. In this case, purchase means 1,950 FCBPunts for members, 2,550 FCBPunts for supporters clubs and commitment cardholders and 3,150 FCBPunts for others. The package offer a very special way to enjoy a footballing day out in the French capital with all the benefits and comforts offered by FCBDesplaçaments travel programmes.